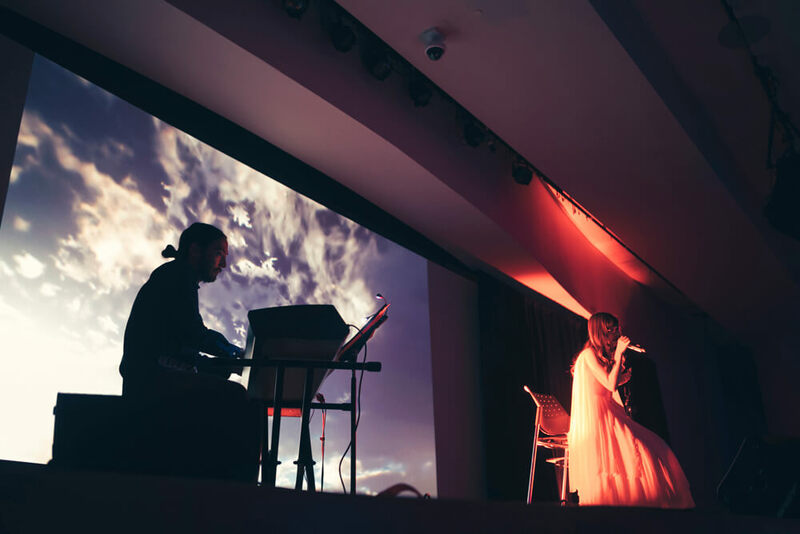 Japan’s instantly-recognisable singer and lyricist Aimer is making headway with her ongoing tour titled Aimer Hall Tour 18/19 “soleil et pluie” but that didn’t mean she didn’t have time to make an appearance at Anime NYC on November 17 for their special Fate/Stay Night [Heaven’s Feel] event. 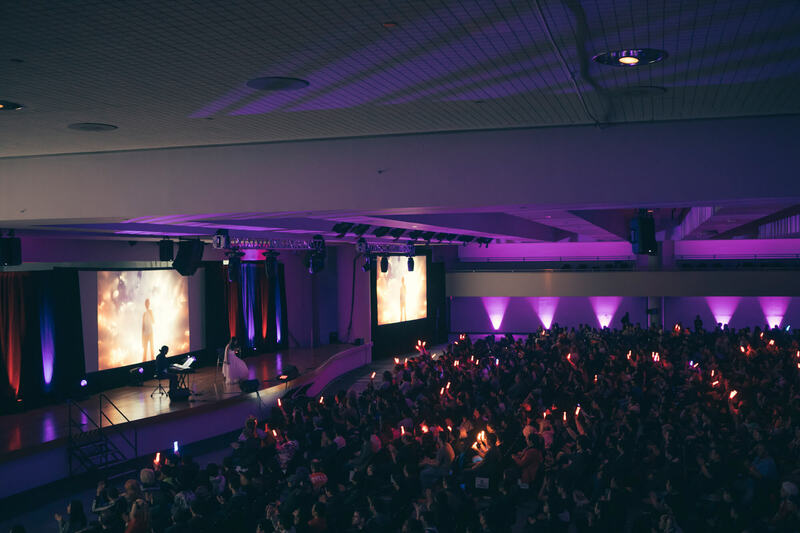 A crowd of almost 1,800 gathered at the Midtown Manhattan venue who were treated to an enthralling performance of some of Aimer’s most iconic numbers including Hana no Uta, Brave Shine and LAST STARDUST. This was her first performance in New York and it was a huge success. Speaking to the audience, the singer announced that her new song will be used as the main theme song for the upcoming anime film Fate/stay night: Heaven’s Feel II. lost butterfly, the second film in a planned trilogy set for release on January 12, 2019. 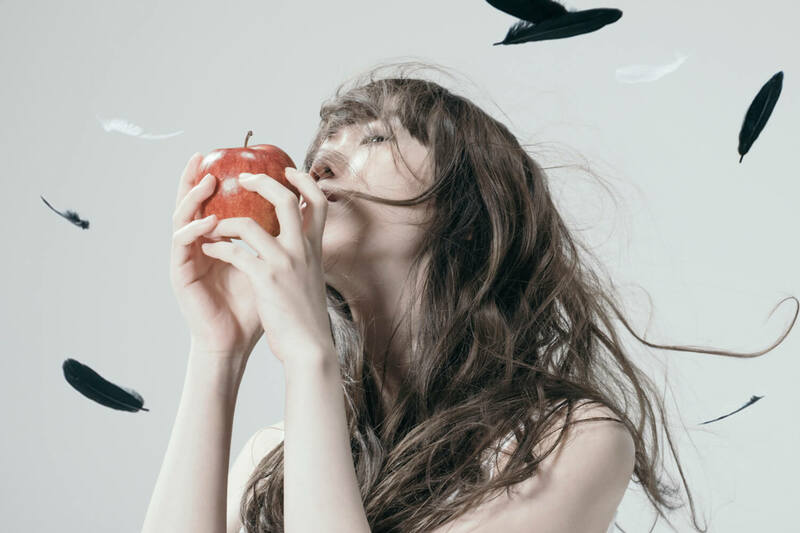 And as a surprise for her overseas fans, Aimer debuted the name of the new track for the very first time. Titled I beg you, Aimer will join hands once again with Yuki Kajiura who will produce the song. 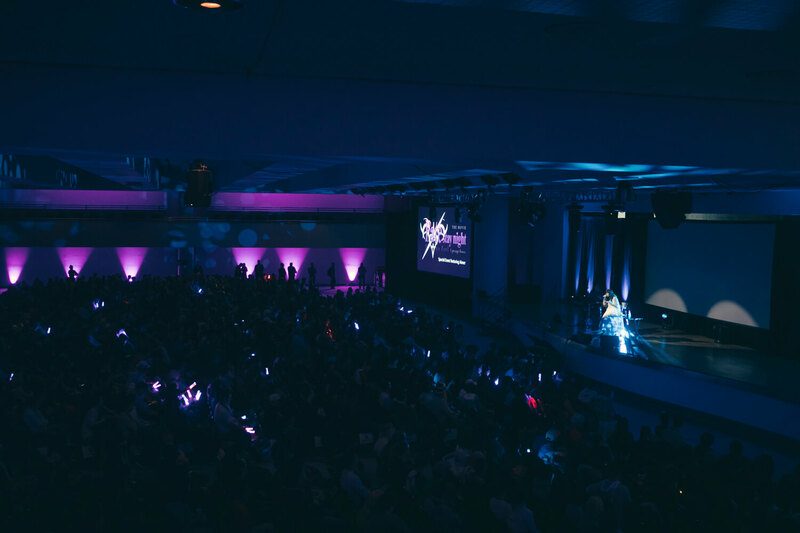 Having already received cheers and applause throughout her set, upon this announcement, Aimer was showered with the biggest celebration from the audience on that day. I bet you will be released as a single on January 9, 2019. *Includes special anime packaging. This edition is available to buy until March 2019.